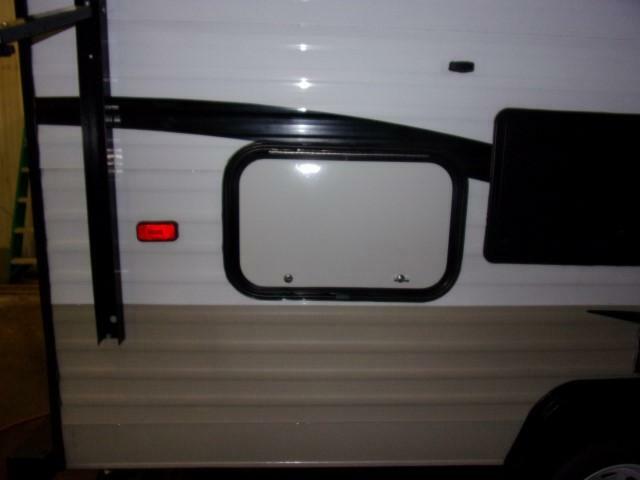 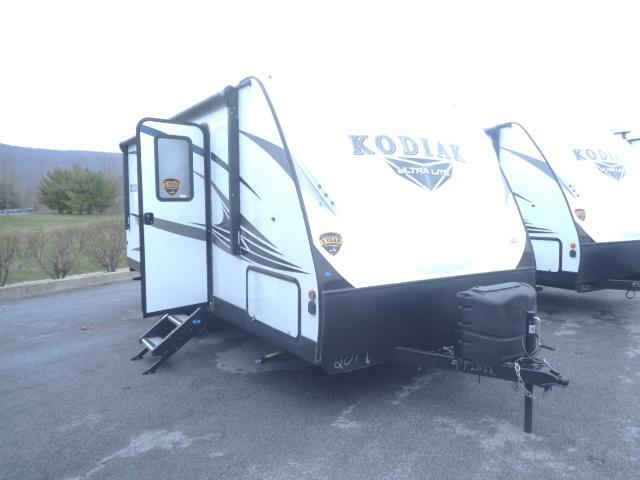 Looking for a small lightweight camper with a slide? 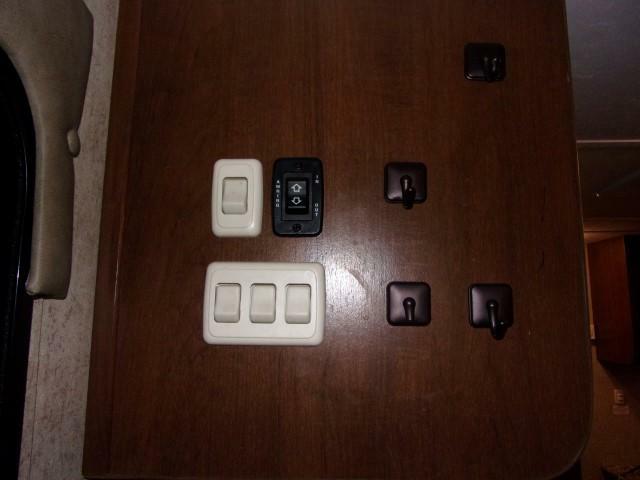 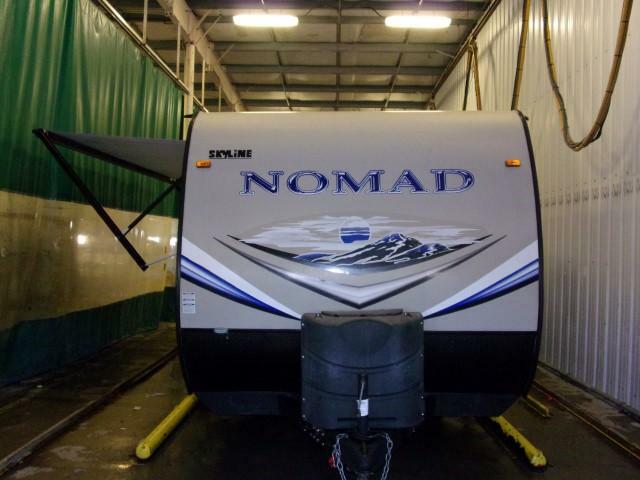 Everything you need is right here with the Nomad 204. 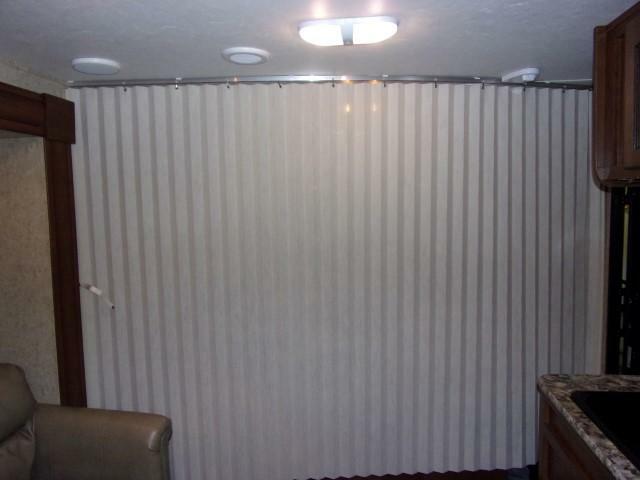 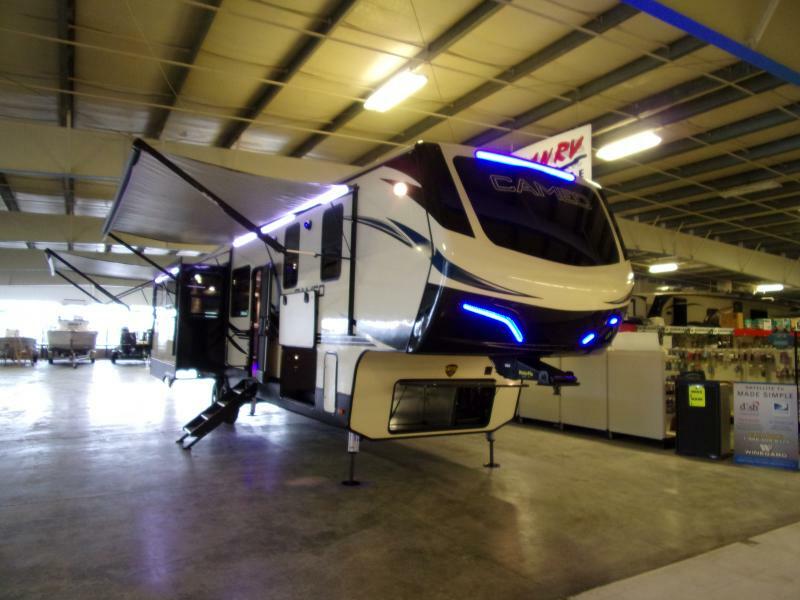 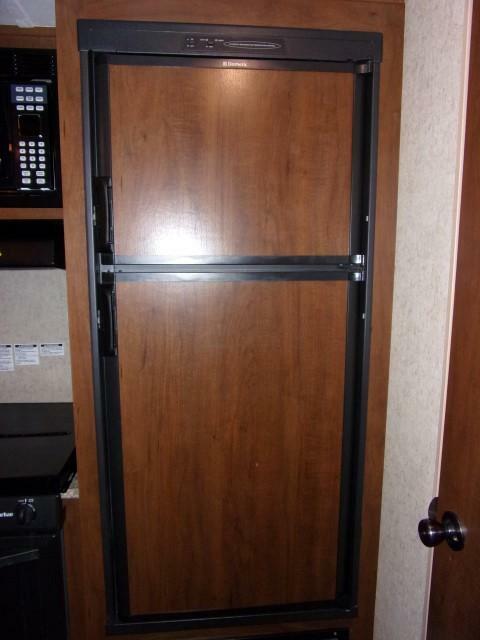 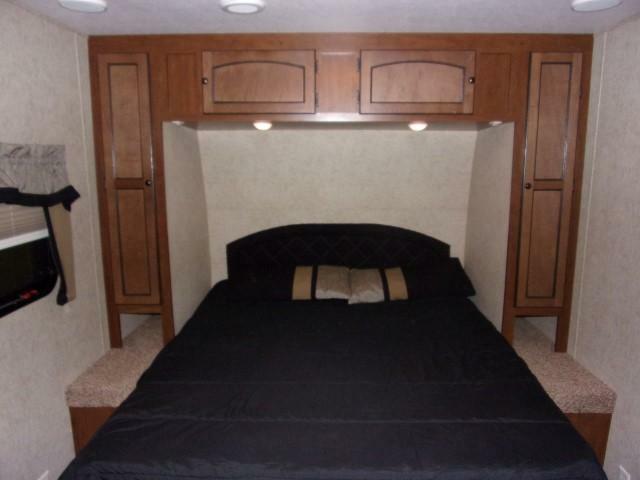 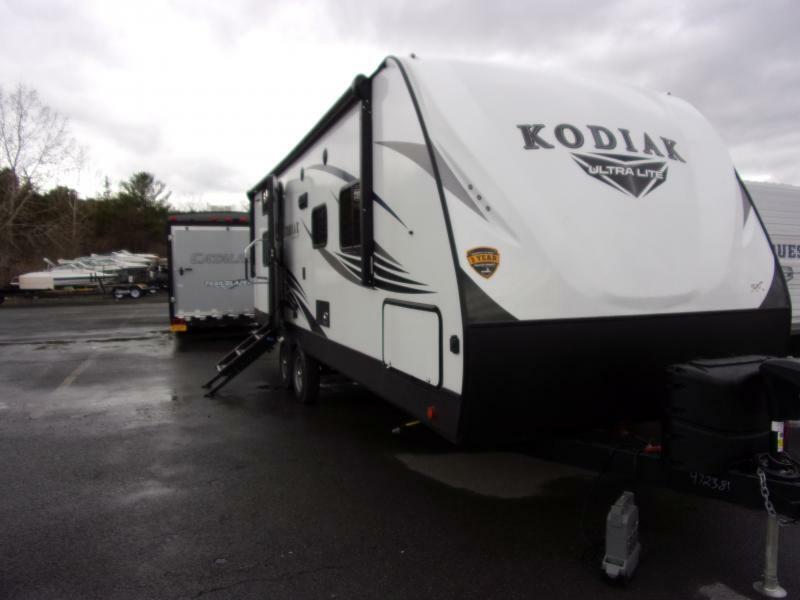 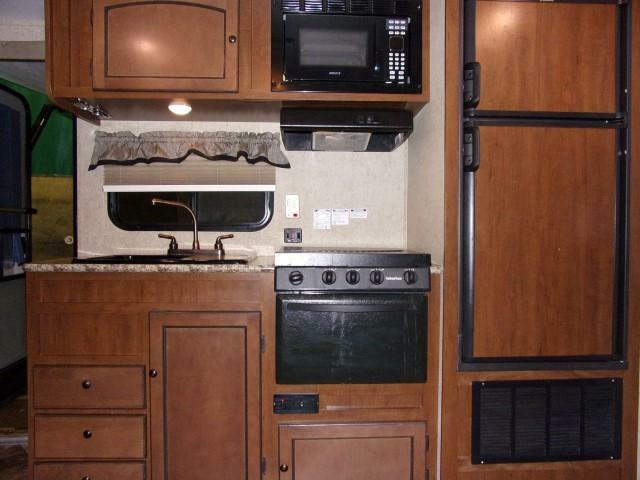 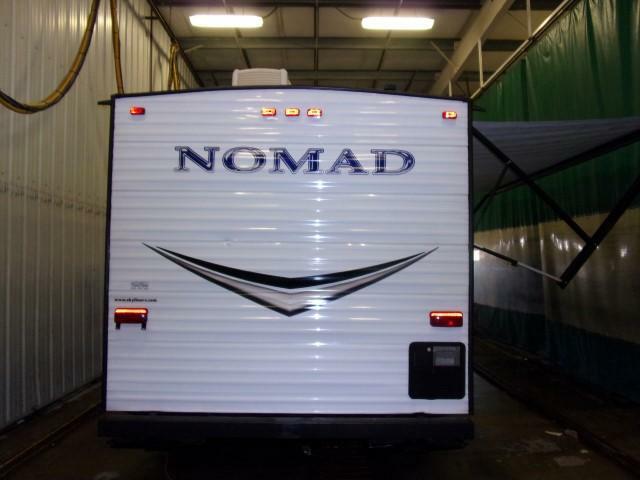 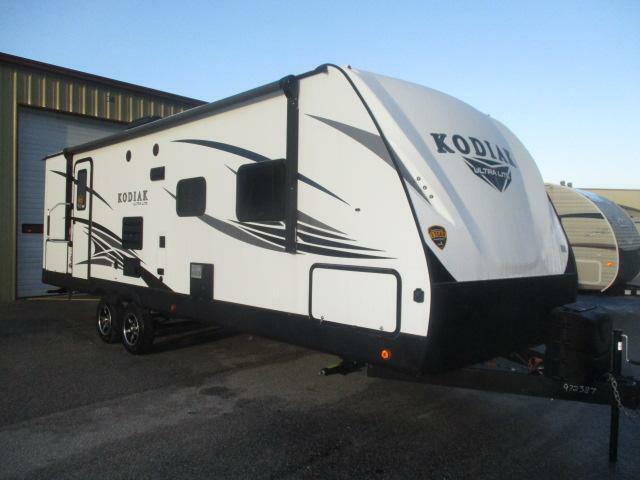 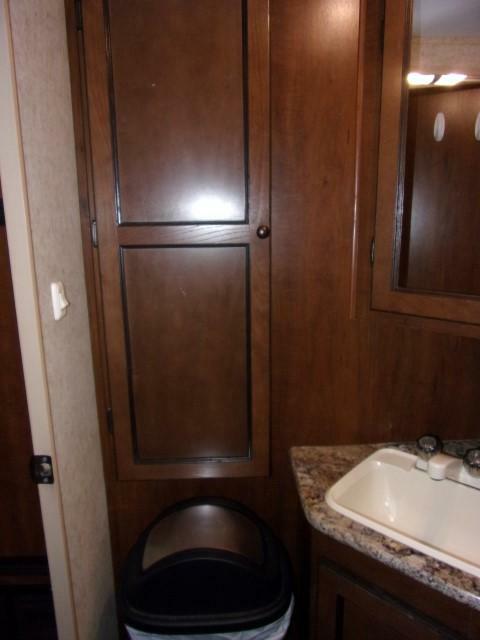 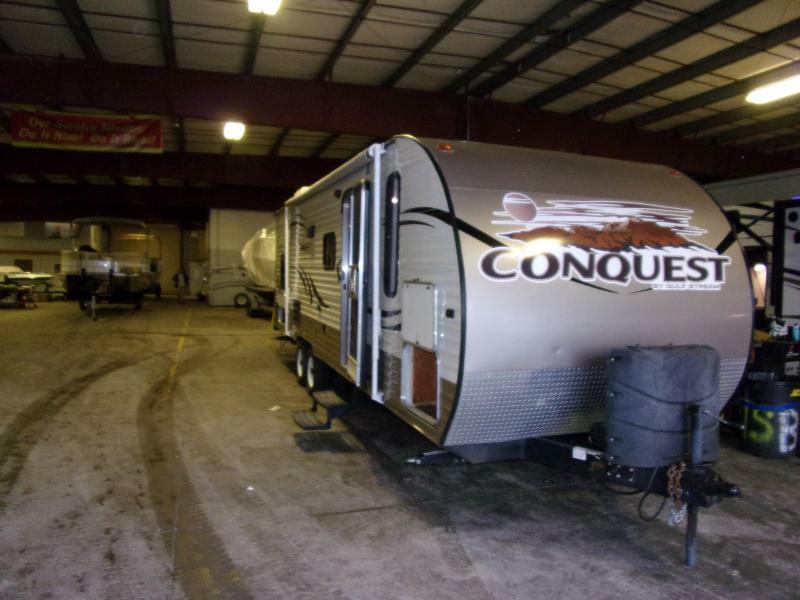 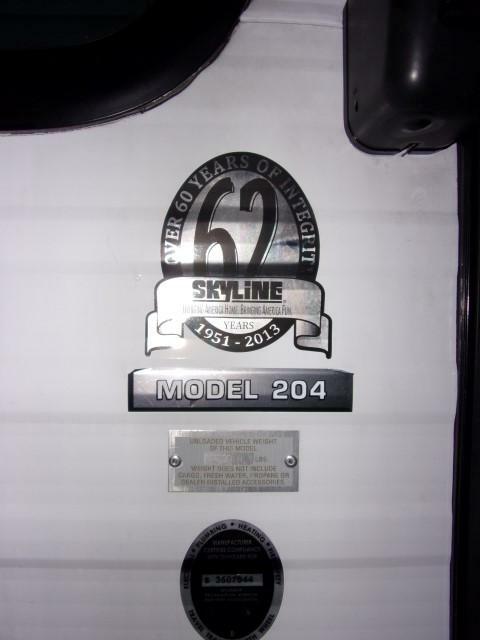 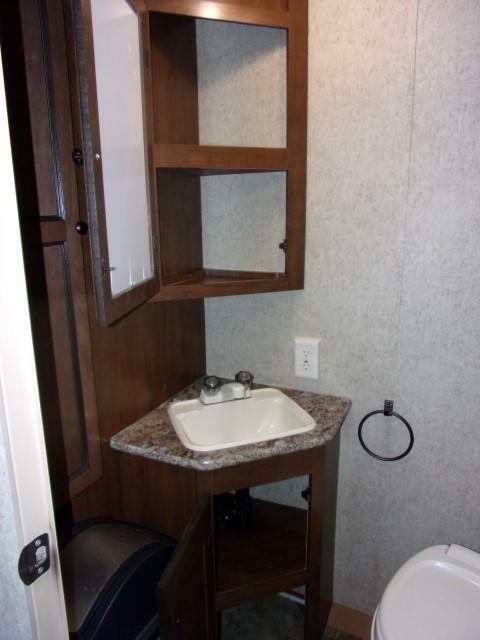 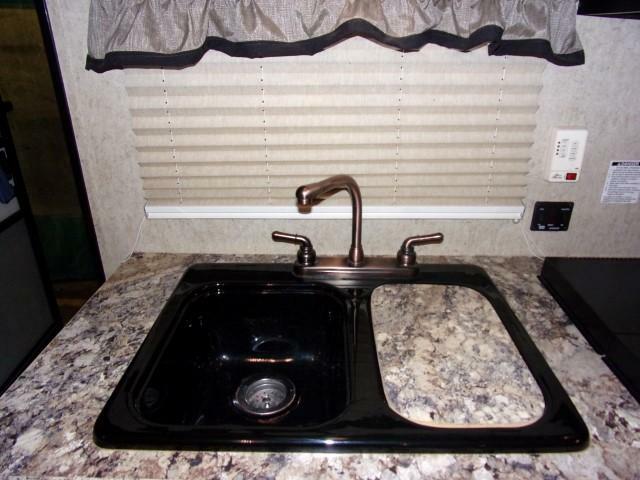 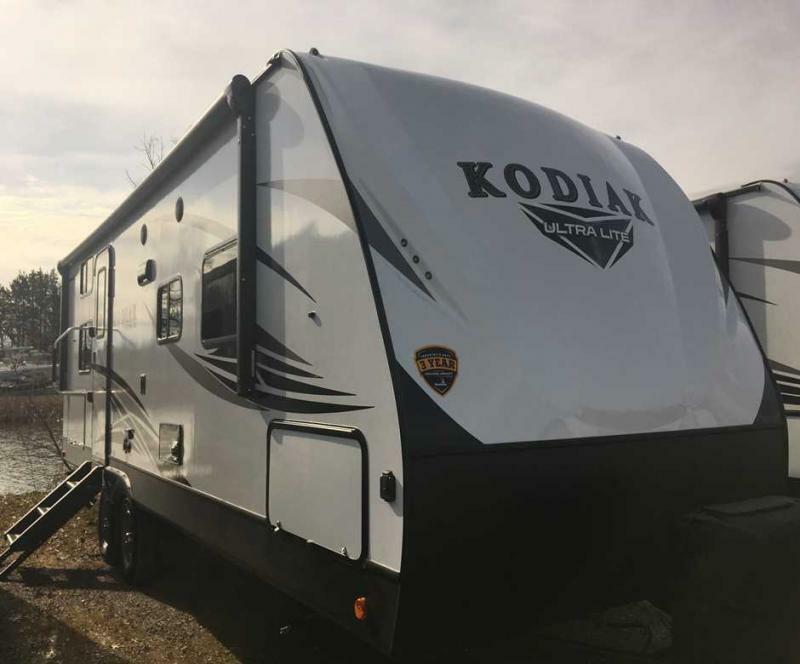 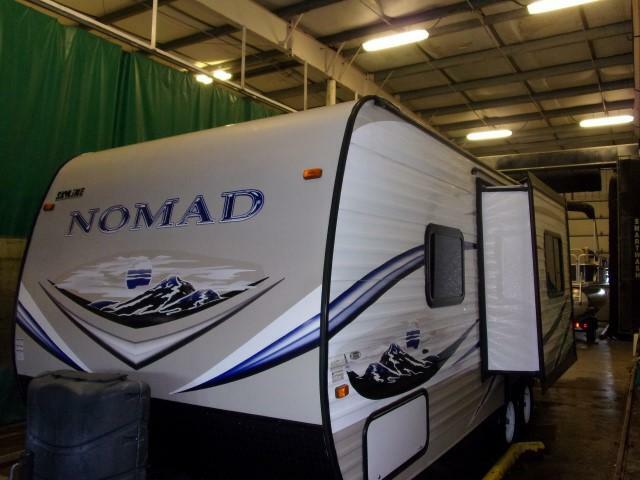 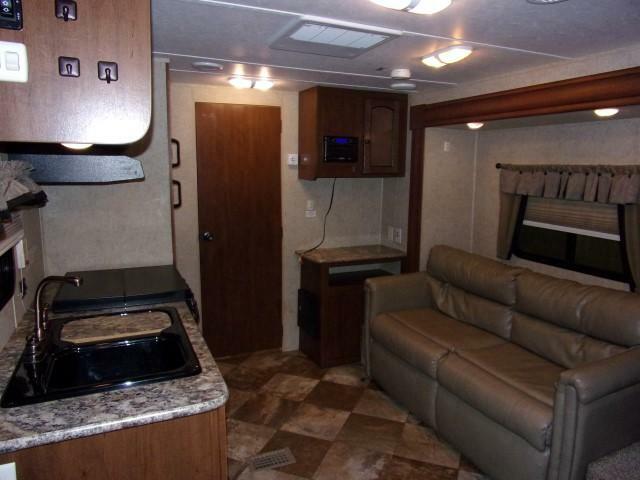 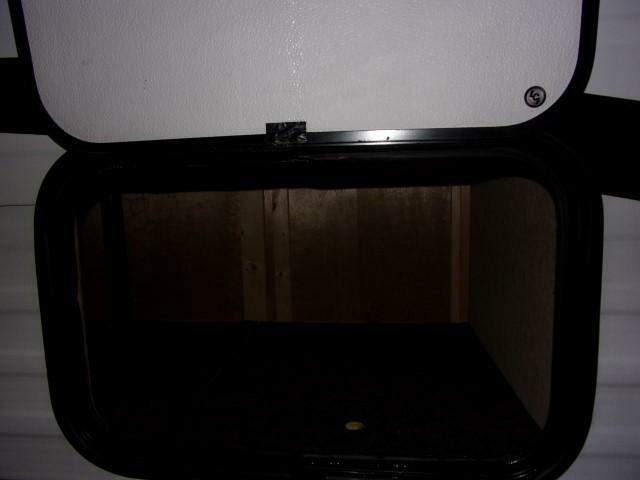 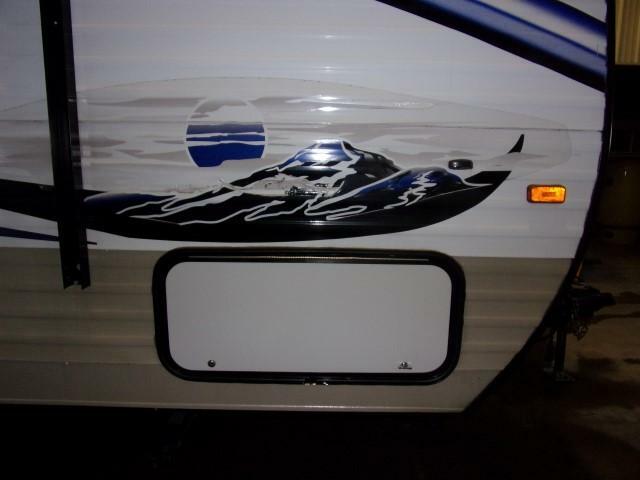 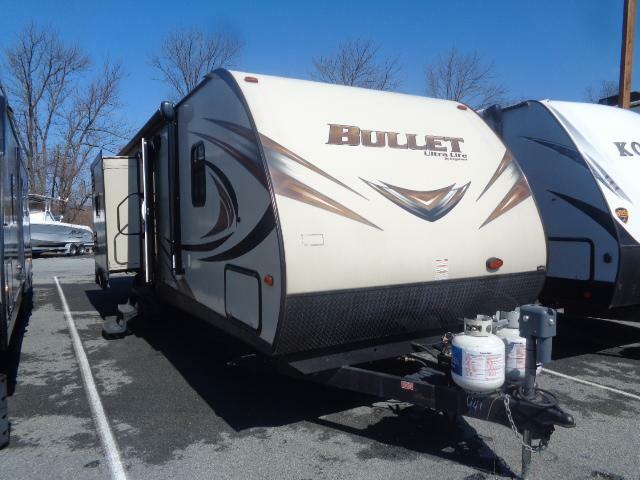 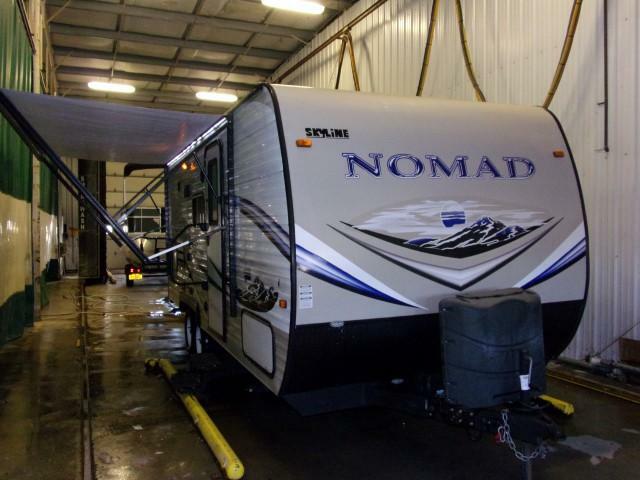 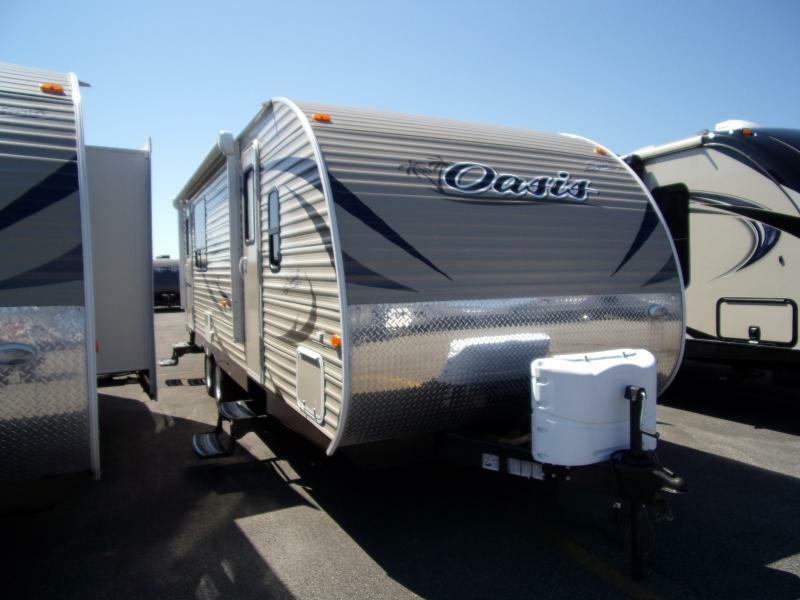 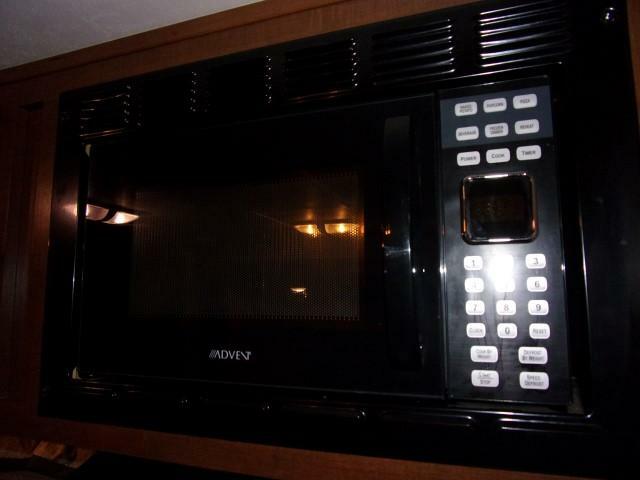 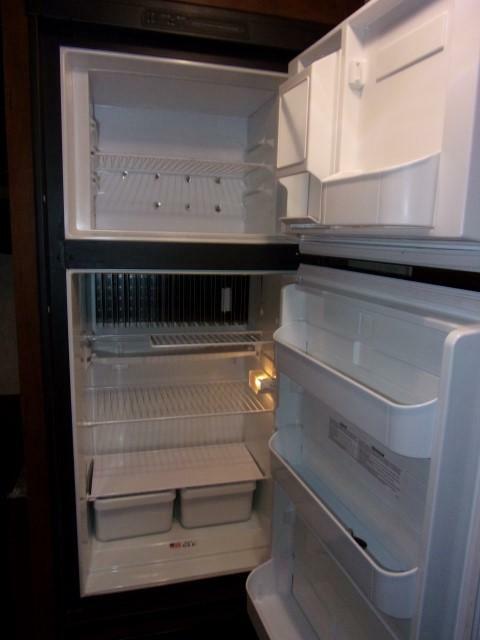 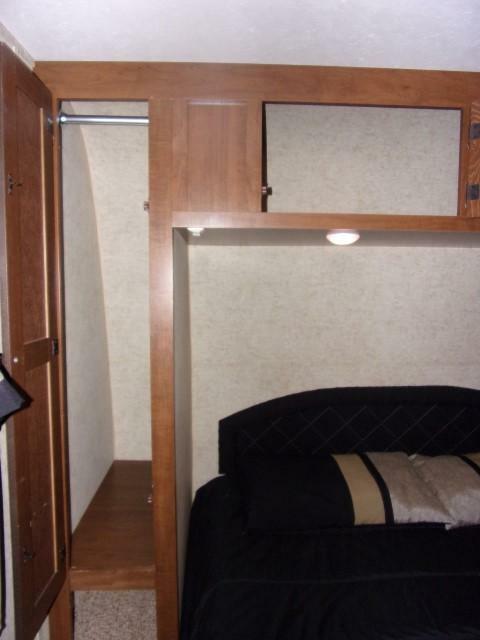 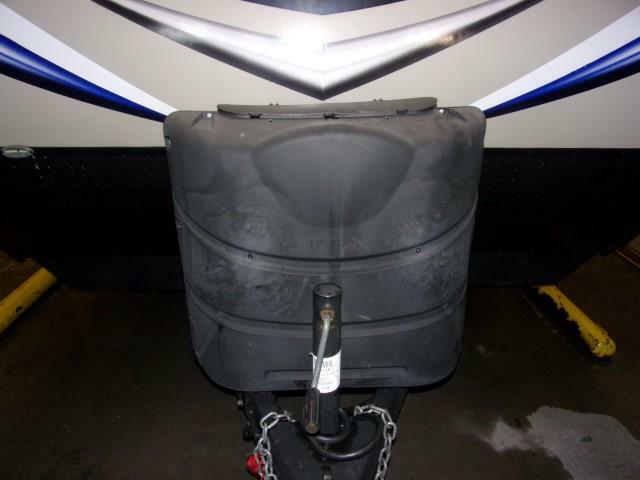 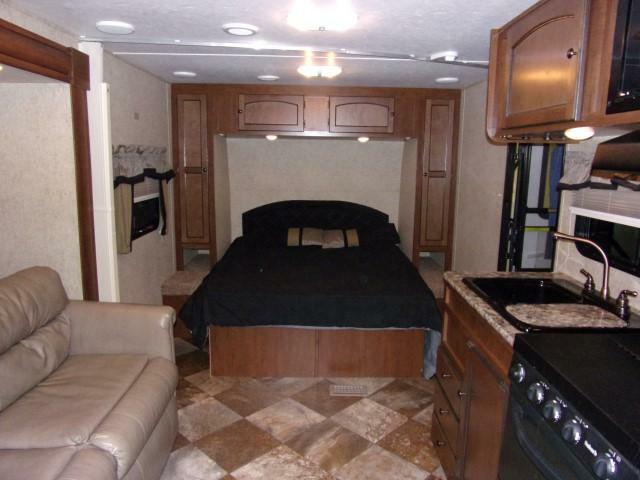 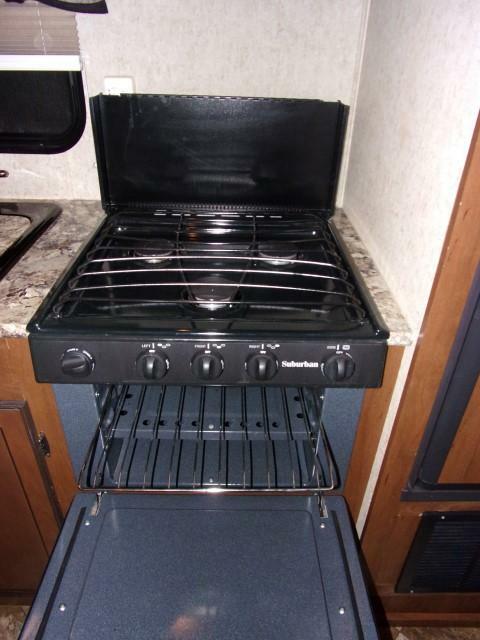 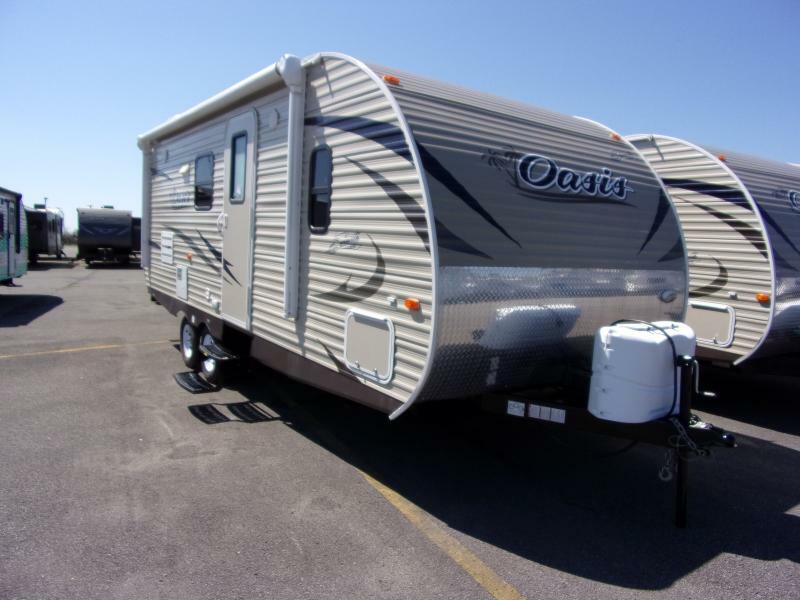 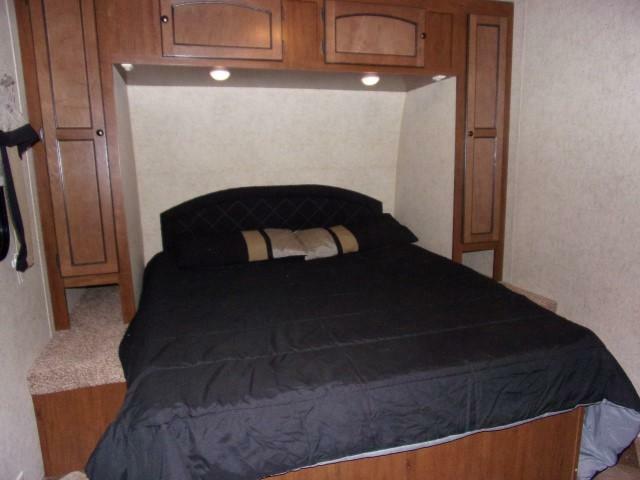 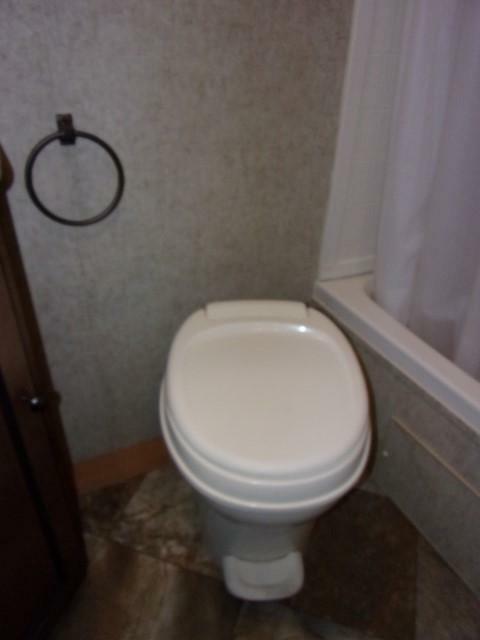 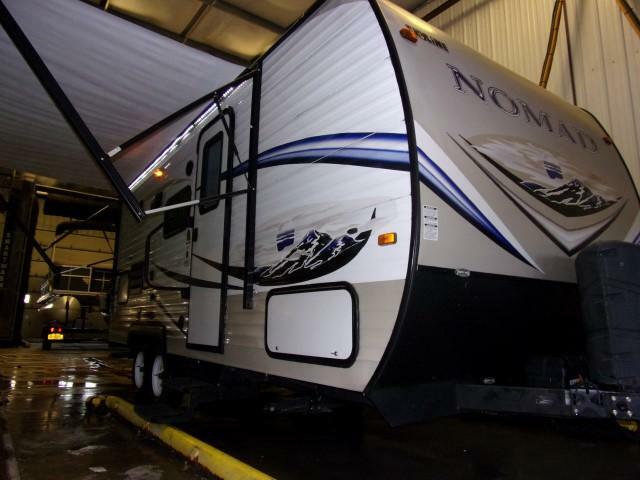 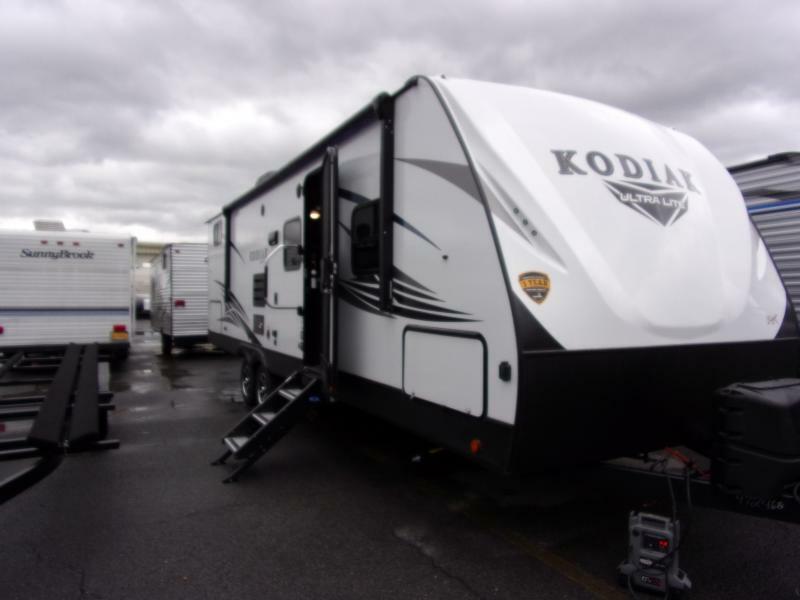 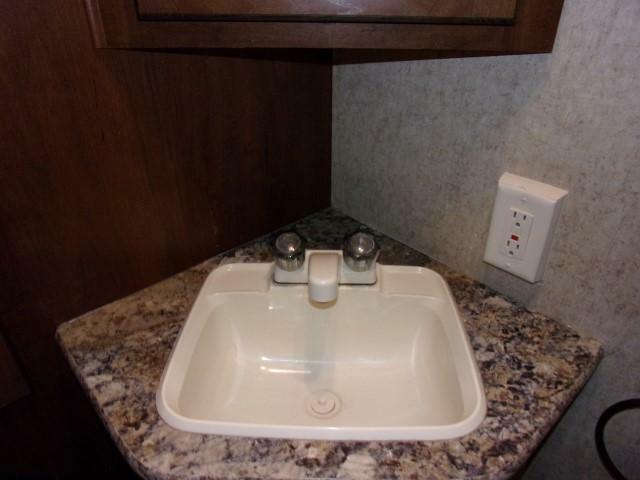 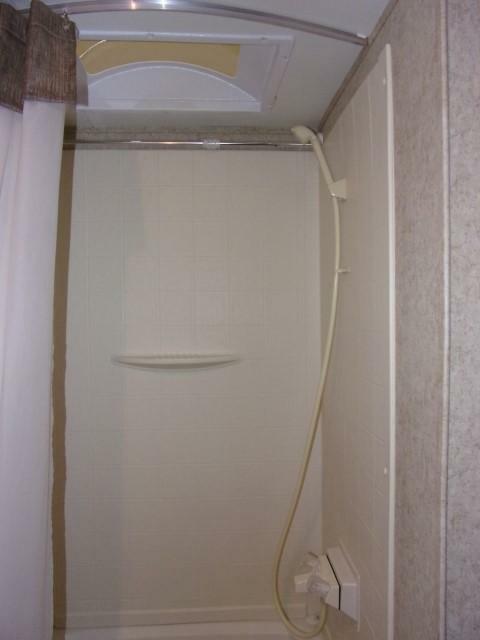 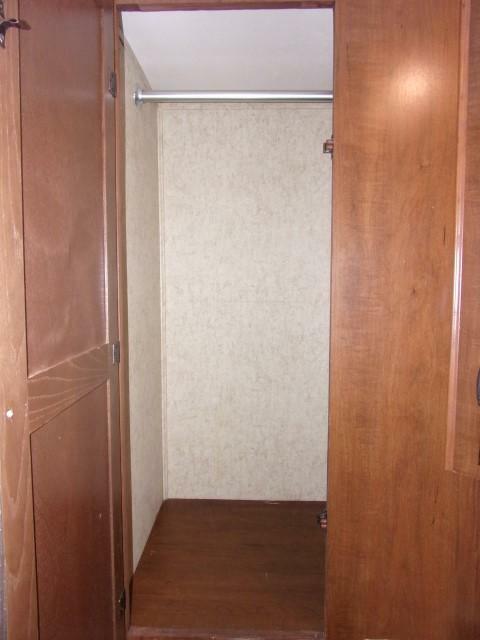 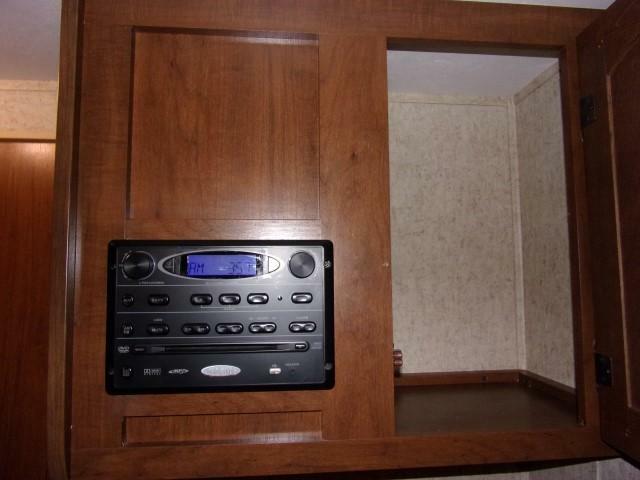 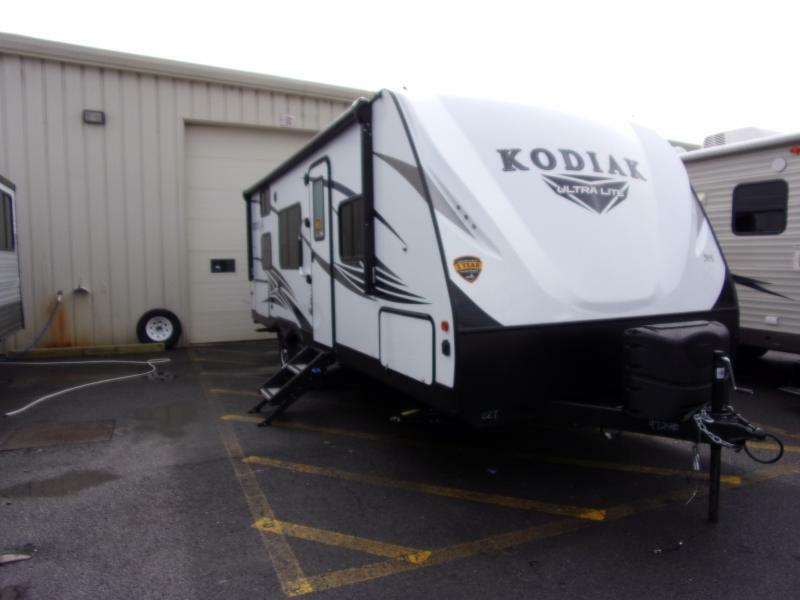 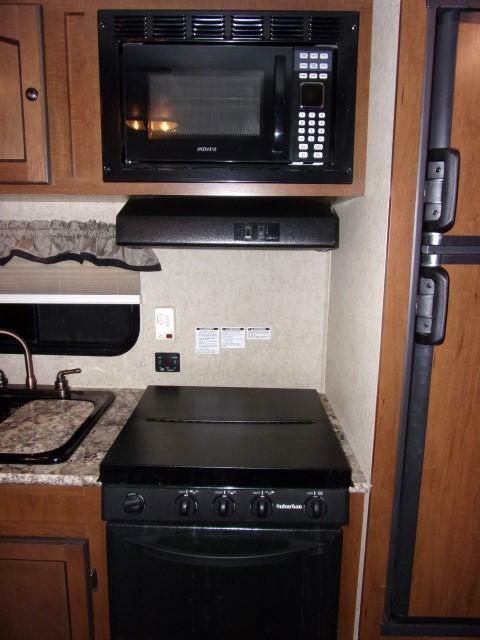 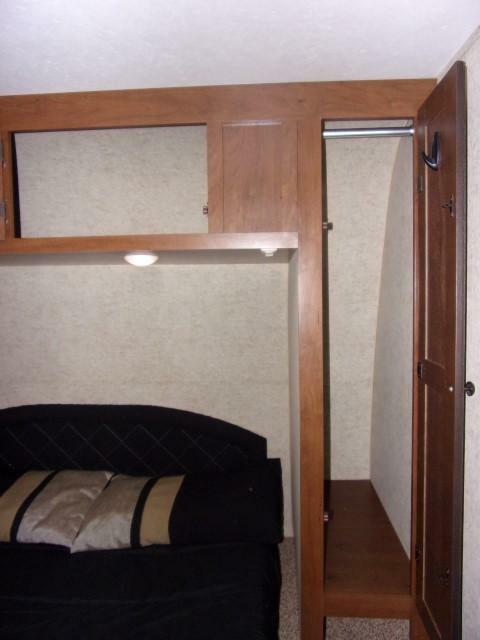 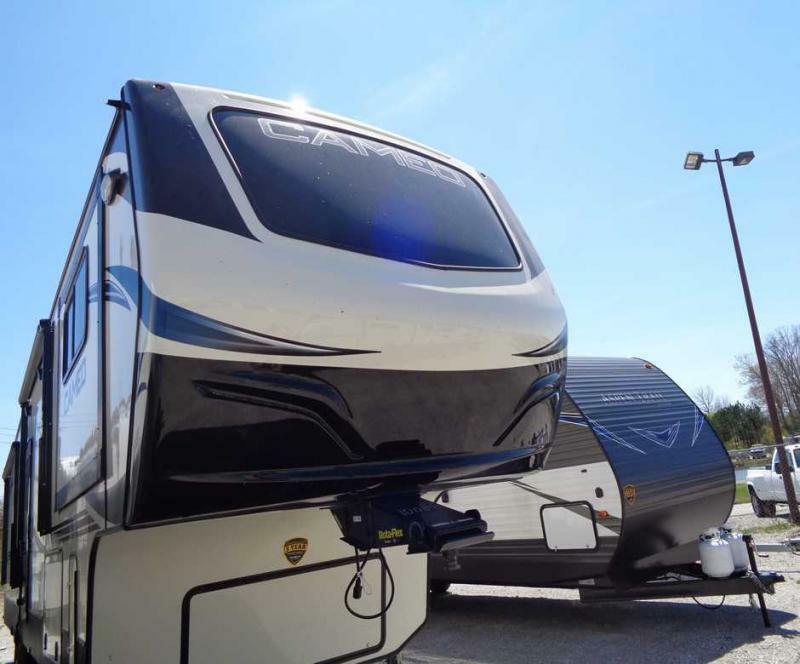 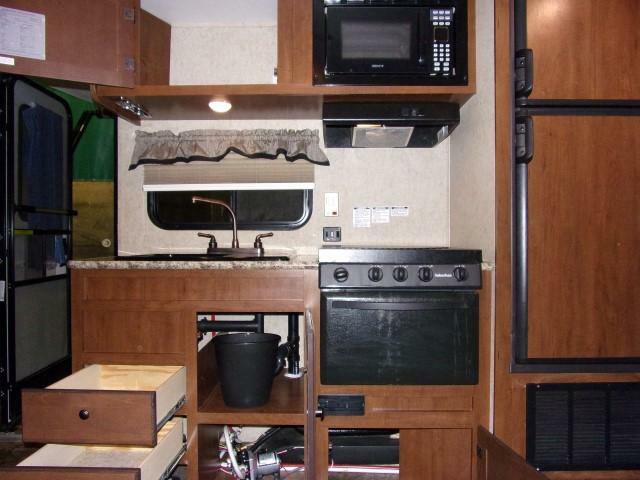 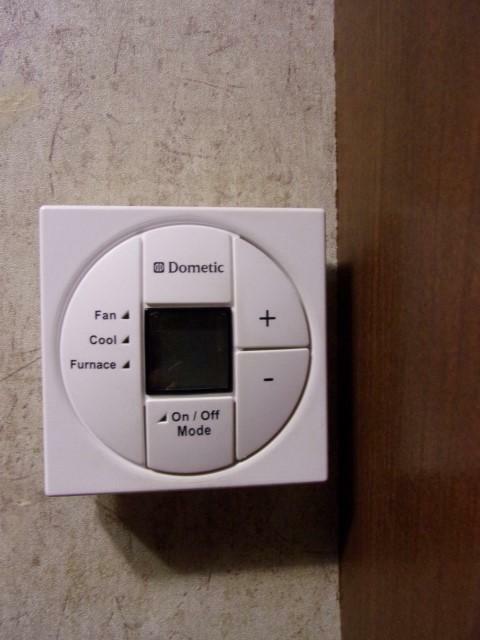 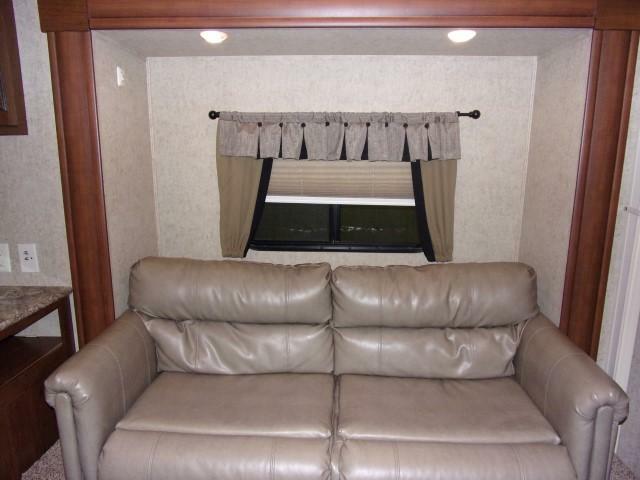 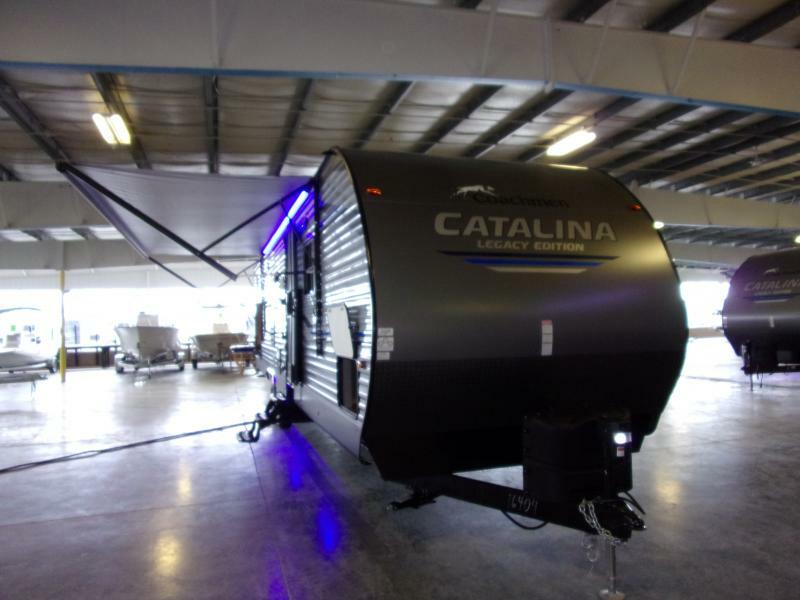 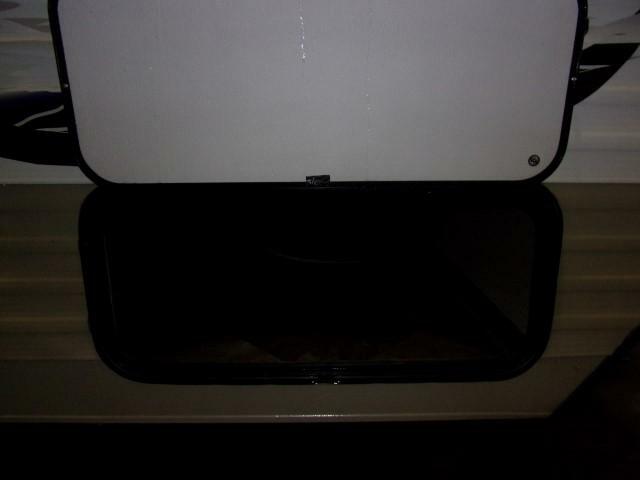 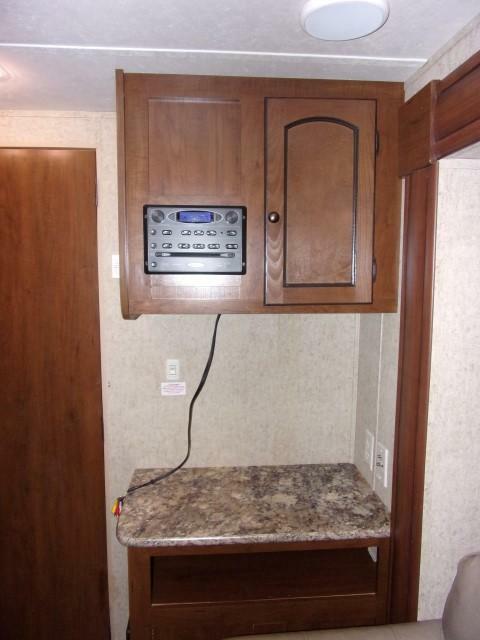 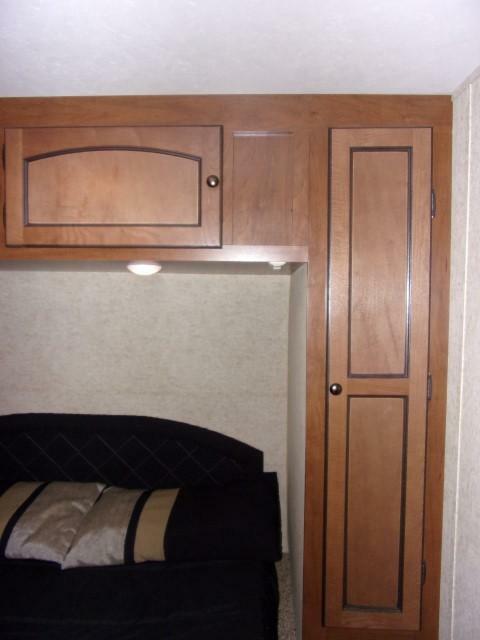 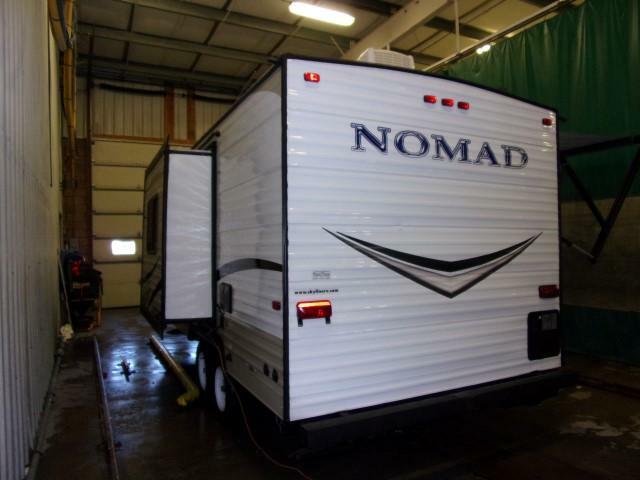 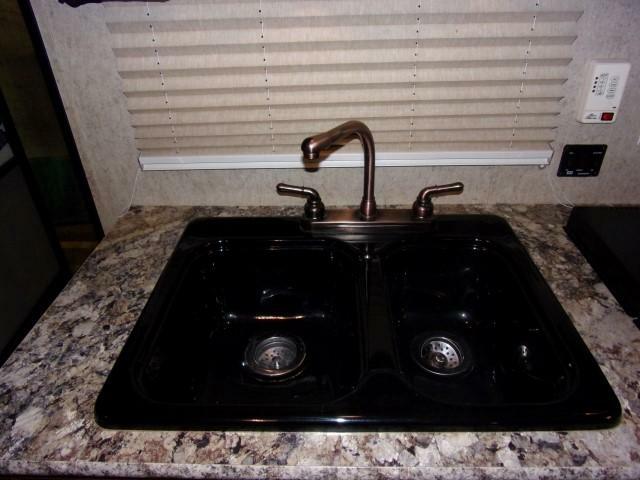 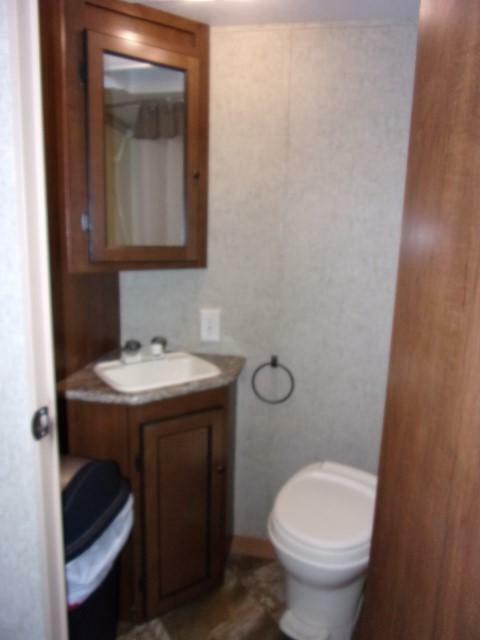 Equipped with an oven, microwave, 3 burner range, Power Awning, Queen bed and much much more!!! 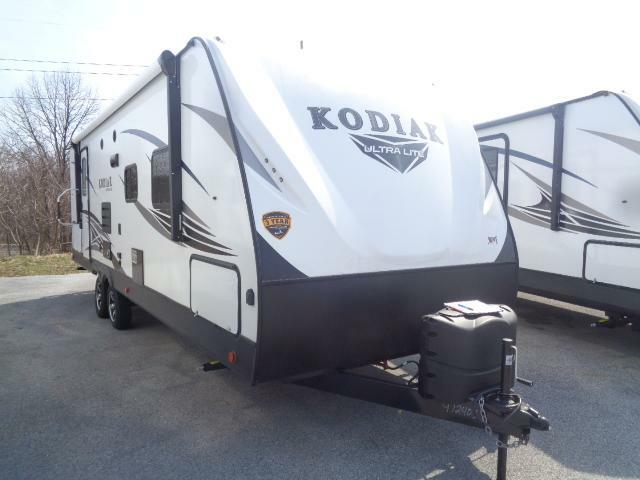 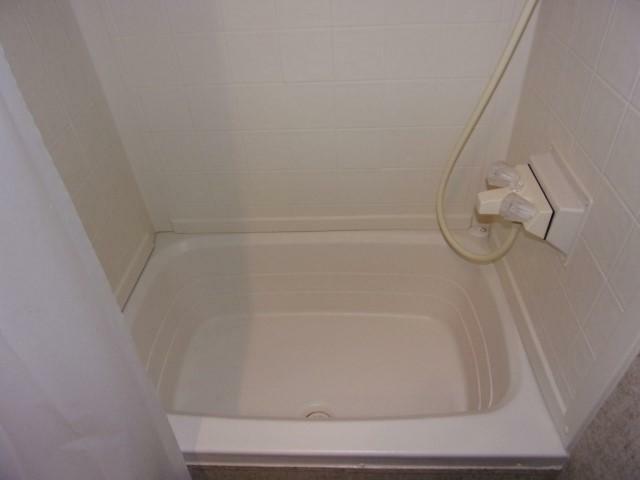 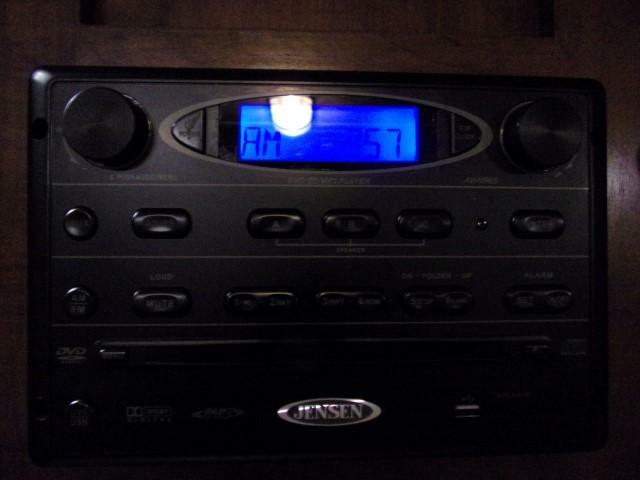 Call today or come on in to check out this gem in person!